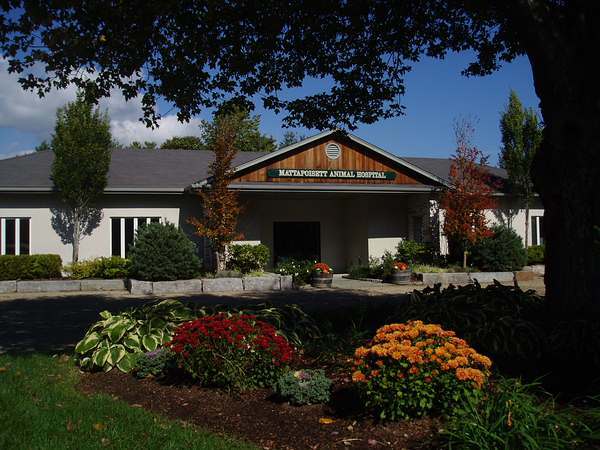 Welcome to the Mattapoisett Animal Hospital in southeastern Massachusetts. We are dedicated to providing the very best care for your pet in a modern, friendly setting. We know that your dogs, cats, birds, small mammals and reptiles are more than just pets, and you expect the same level of concerned care for them as you do for the rest of your family. We offer state of the art medical diagnostics, surgical and dental procedures, and we provide preventive health care with compassion and expertise. We want to care for your companions and will do all that we can to exceed your expectations for personal, professional service in a clean and odor free environment. Please explore our website. You will find information about us, our services, and an extensive Pet Medical Library for you to search for additional information. Thanks for visiting and we look forward to serving you and your dog, cat, small mammal, bird or reptile. 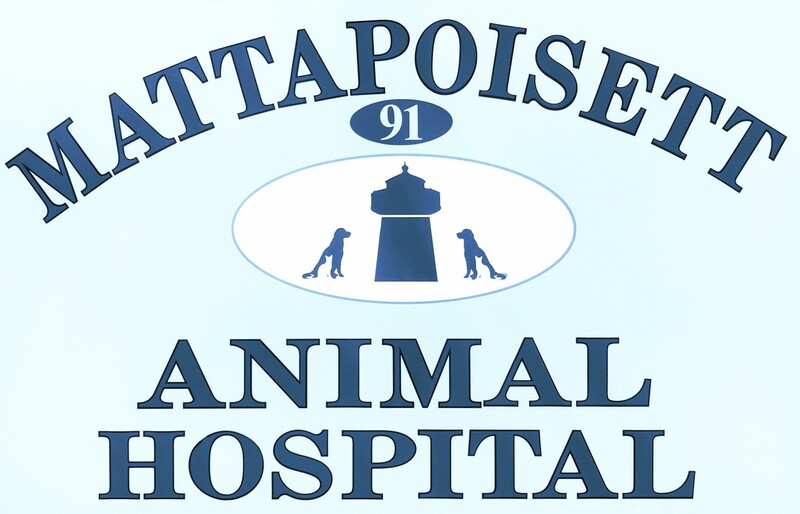 Please browse our website to learn more about our animal clinic and the services we provide for companion animals in Mattapoisett and the surrounding areas. Read information in our Pet Library, view videos, take a virtual tour of our veterinary hospital, read testimonials, and find details about upcoming events. Please call our office today at (508)758-6400 for all your pet health care needs.